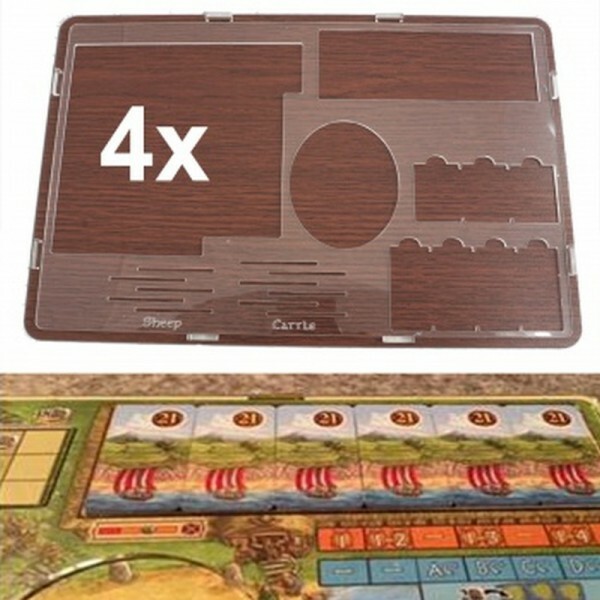 Produktinformationen "Ein Fest für Odin - Overlay"
This pack contains 4 acrylic overlays for the strategy game "Feast for Odin". 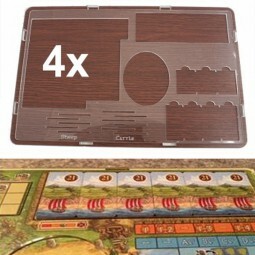 Each overlay comes with a wooden base plate that keeps the overlay in place throughout the whole game. With these overlays the components of the game remain at the correct position at each player board and will not move around unwantedly. Weiterführende Links zu "Ein Fest für Odin - Overlay"
Kundenbewertungen für "Ein Fest für Odin - Overlay"